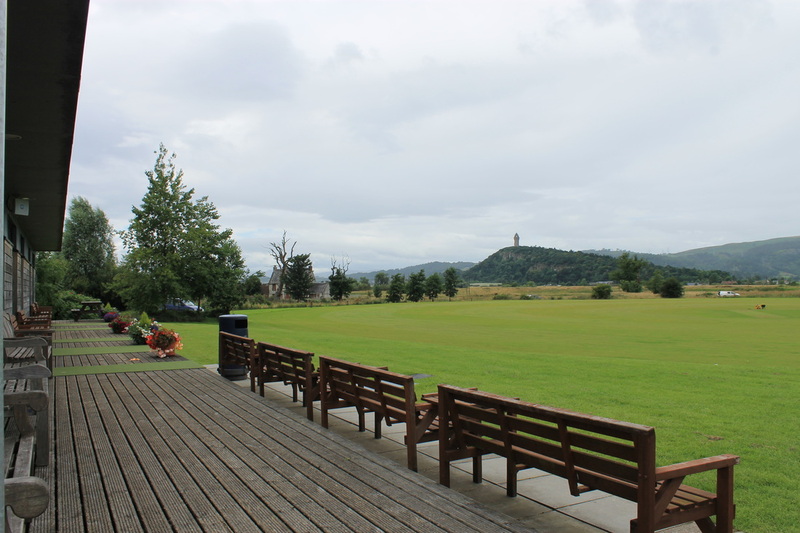 Stirling County Cricket Club is a wonderful club right at the heart of the Stirling Sports Village. 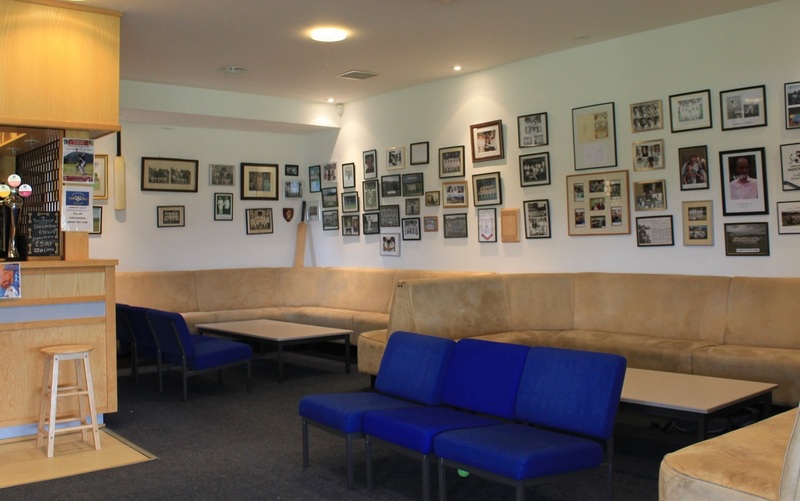 The club are extremely proud of their club venue and want to share it with the wider community. 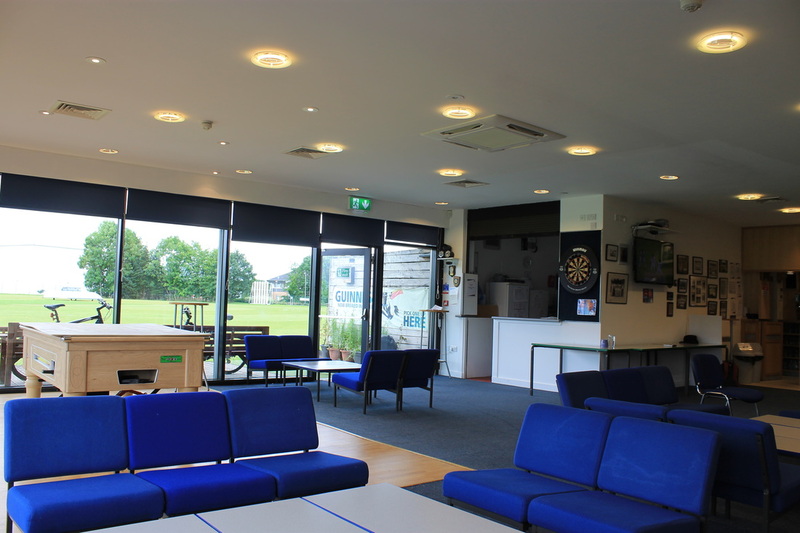 ​They have a function room which is available for hire for all occasions - from weddings, birthday parties, leaving parties, fundraisers, meetings - any occasion you can think of, the club will be happy to accommodate. 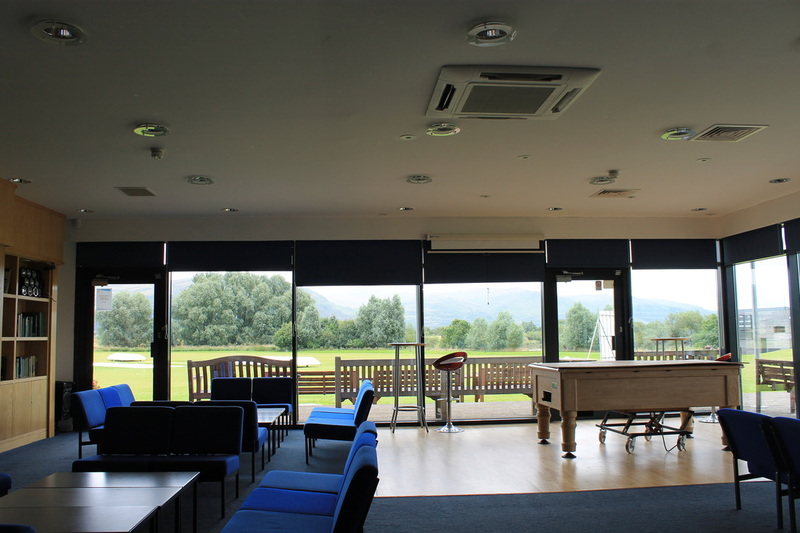 This venue is perfect also for club AGMs - somewhere that's in a relaxed environment that clubs can make their home. ​The Function Room boasts plenty of space for socialising, with tables and chairs around the room but also two large booth areas in very good condition. 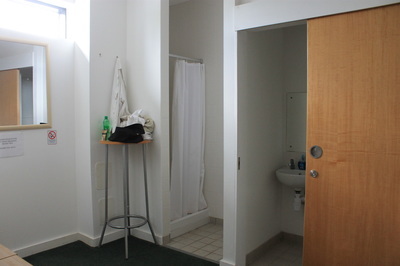 The booths are next to the bar area. 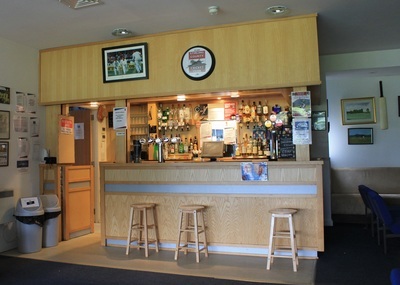 The bar has a large selection of drinks on sale, despite it looking quite deceivingly small! There's also a pool table at the club that can be used for social occasions, but if it's not needed the club can move it elsewhere. The function room can take up to 80 guests. ​The Beautiful Views of the Stirlingshire landscape from the Wallace monument as well as the Dumyat creates a lovely background for photographs along the decking outside. 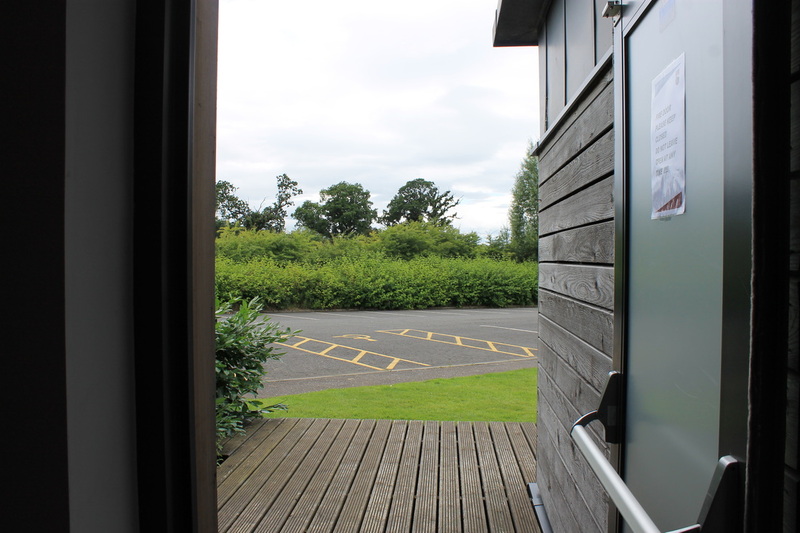 The club also have a small BBQ area which can be used for events / occasions also. 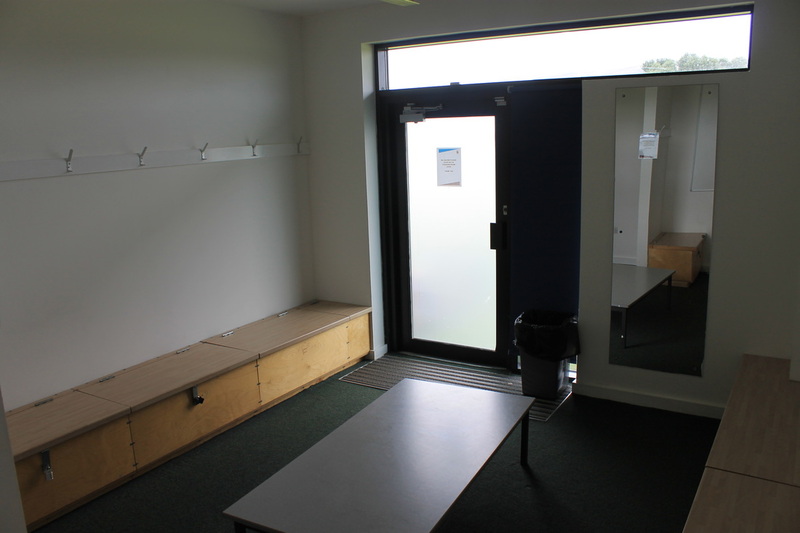 ​The club have a range of Changing Rooms that can used in addition to the function room. They are usually really good for weddings to put on food buffets, or used as a dressing room for brides / bridesmaids. ​Also - don't forget the cricket club also have a Cricket Pitch! The club will welcome any club that want to look at hiring some of their pitch for club training. 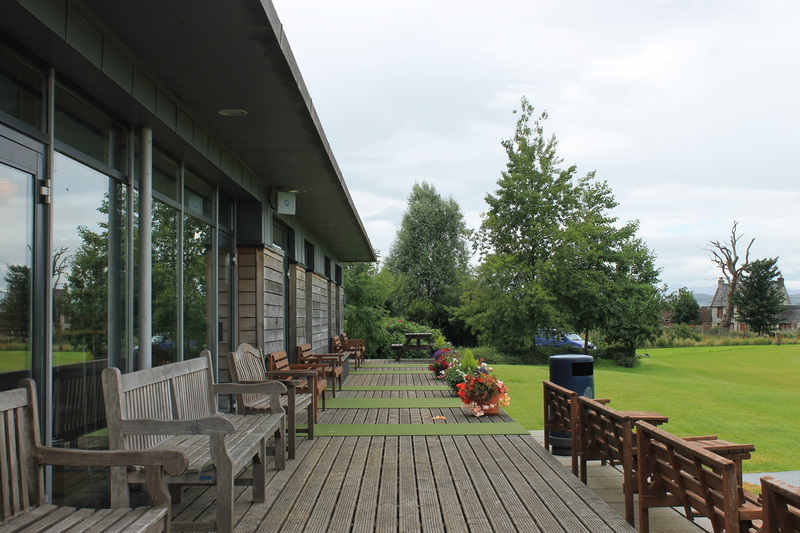 No studs are allowed on the cricket pitch, however activities that are great for this are archery, running events, softball and many more! ​The club will be delighted to hear from you if you're interested in using their venue. Exclusive offers are available for clubs, prices are negotiable and VERY REASONABLE!